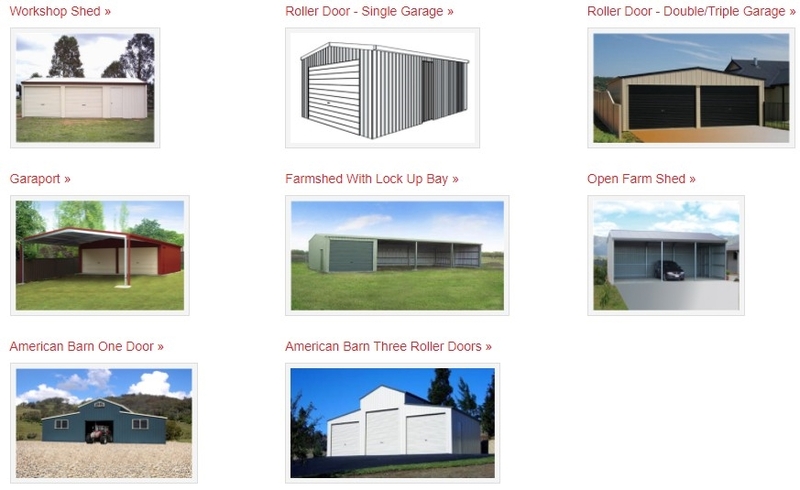 Sheds n More has a selection of Tailor Made Sheds. Any size is possible below we show you a few ideas. The Colorbond steel colours shown on this page have been reproduced to represent actual product colours as accurately as possible. However, we recommend checking against an actual sample of the product before purchasing as limitations of web palette colours may affect colour tones. : 03 9308 0222 Melbourne, Victoria. Contact Sheds N More Today! Copyright © 2019 - All Rights Reserved. SEO, PPC and Mobile Optimised.